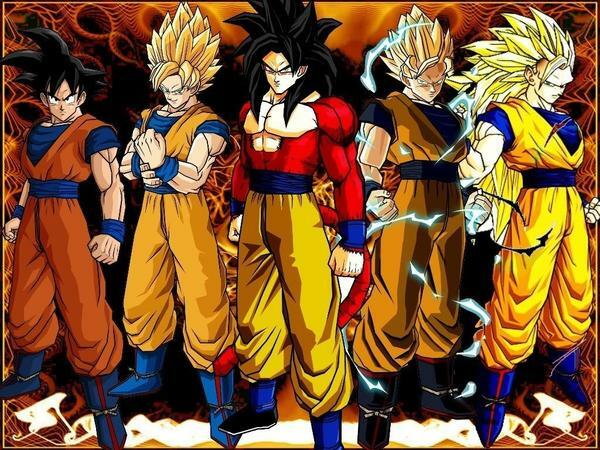 goku all ssj forms. . Wallpaper and background images in the dragon ball z club tagged: goku dbz. Goku is the truth hands down!! !